A beet SugarText is a text that describes the production of crystallized sugar from sugar beets, i.e. the SugarProcess. The sugar production, obviously, takes place at a sugar factory. A beet SugarText is (rather arbitrarily) demarcated, initially, by the action of the farmers bringing in the sugar beets to the sugar factory, here involving the transaction of selling/buying the beets; and, at the end, the bringing out and the selling of the produced sugar crystals to the customers and consumers of beet sugar. In between, there is the essential process of transforming dirty beets into clean crystals, additionally involving various kinds of spatial motion, of addition, and of subtraction of solid and liquid material, within the sugar factory. In the process, different kinds of product are output, and even brought out and sold (pulp, pellets and molasses). 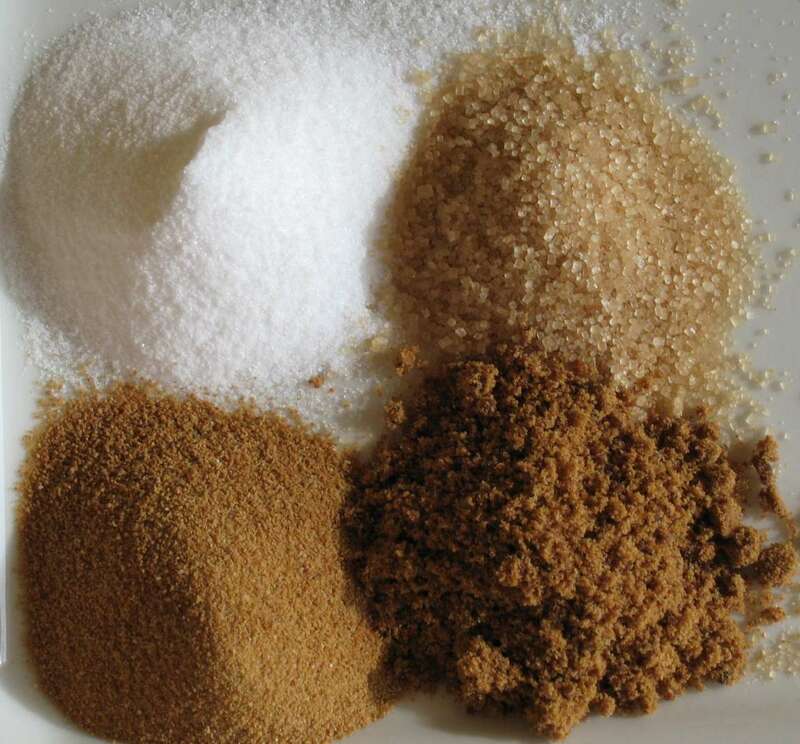 This process of producing sugar, the SugarProcess, is the referential background of the kind of multifaceted, comparable texts, that are ideal for purposes of cross-linguistic investigation, not only at the level of the verbal lexicon, but also, i.a., at the level of text construction. To see a 'crystallized' version of this page, click here: SugarText_EN_Wiki.pdf.